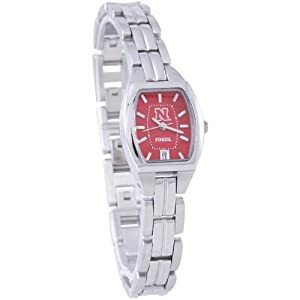 Make time for a Husker Christmas with this Nebraska Fossil Watch - Huskers Etc. I’ve made it known that I am huge Fossil Fan and only wear Fossil watches. So I couldn’t have been more thrilled to find this Fossil Nebraska Collegiate Watch!